that help you engage and interact with your customers in a more meaningful way. 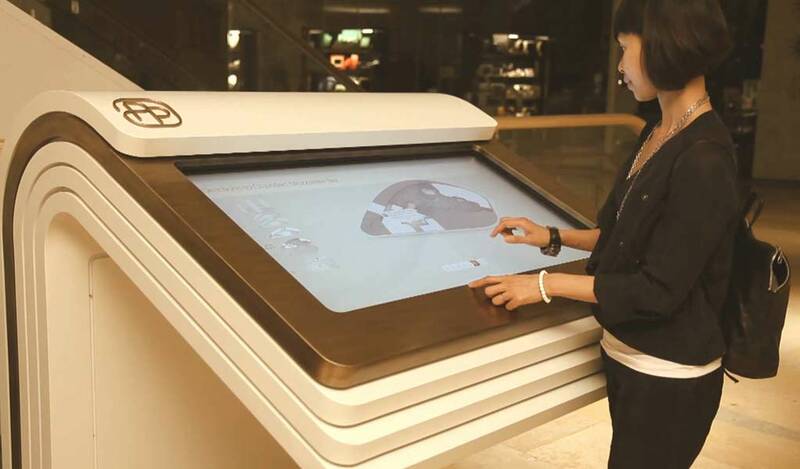 MindSpace Digital Signage is an expert for creating classy interactive wayfinding kiosk. Built with excellent quality materials, they are designed specifically for the retail market having 1 year warranty. Each display includes a coherent media player that accepts USB memory sticks or SD cards. Auto looping the video helps to deliver the exact message or sales offer to the customers, informing them about it and making it an easy decision. We also offer a good range of kiosk for rent. Our interactive kiosk rental is one of the best and the most trending product in the market. We strive to create easy to use kiosks wherein your content can be updated easily without writing any code, content can be easily put; the user only needs to load the flash memory card and plug it properly. There is no need of computers or network so campaign rollout costs are reduced. Interactive options include the motion sensor, buttons, or touch screens, allowing you to guide and interact with your potential customers. Our team designs visually appealing interactive kiosks having cutting edge technology and endless capacity. 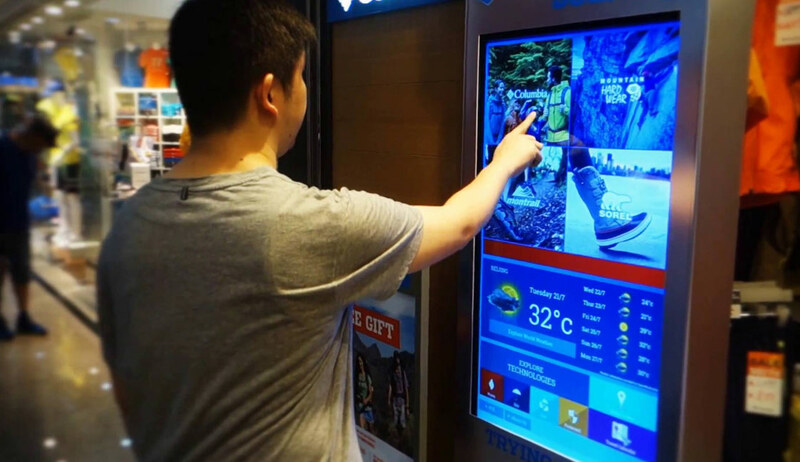 With the new advancements in digital signage and the new technologies evolving business owners have got a strong tool to communicate and engage with their potential clients: Interactive kiosk. Interactive Kiosk is the need of the hour because every brand is adopting news ways when it comes to interacting with customers. Interactive Kiosk can work exactly like a salesman and offer vital and accurate information to your clients. Besides offering crucial information kiosk also help in appealing the customers towards your brands by engaging them through a variety of content like videos, GIFS and other forms of advertisement. 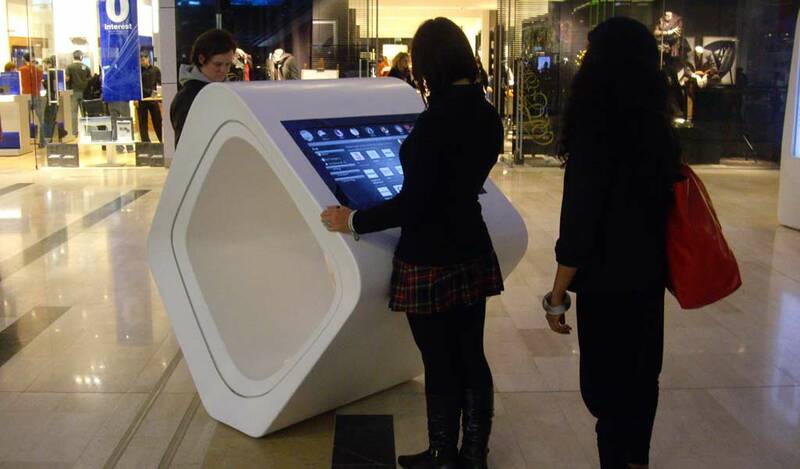 Through interactive kiosk your customers can communicate with your brand even from a remote location. If you own a business that involves a lot of walk-ins or prolonged queues, your client are more prone to get bored. To change this boredom into something exciting an interactive kiosk is all what you need. You can take crucial information on surveys and also gather database through your kiosks. 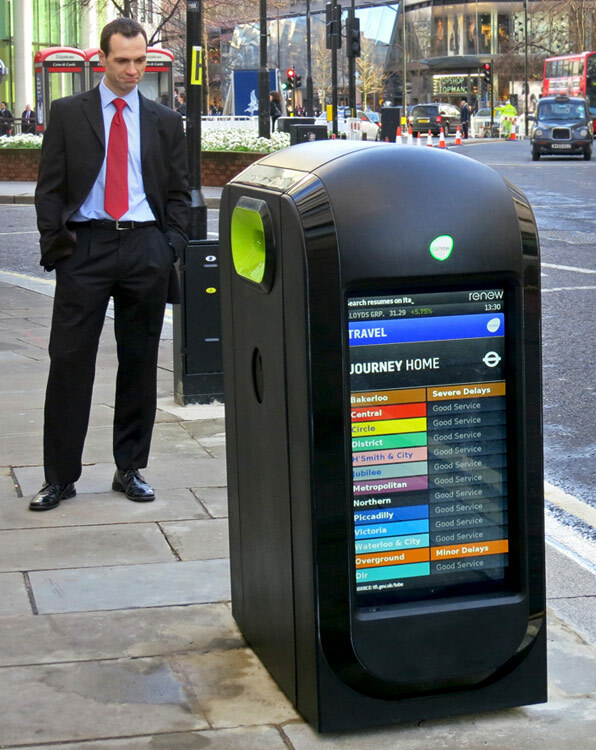 More people are likely to provide you with their data and information through an interactive kiosk than a form. MindSpace Digital Signage gives brands an opportunity to market their products with help of interactive kiosks through innovative content and the right kind of strategy. Interactive Touch Screen Kiosks can be customized as per the size and design required by the client. 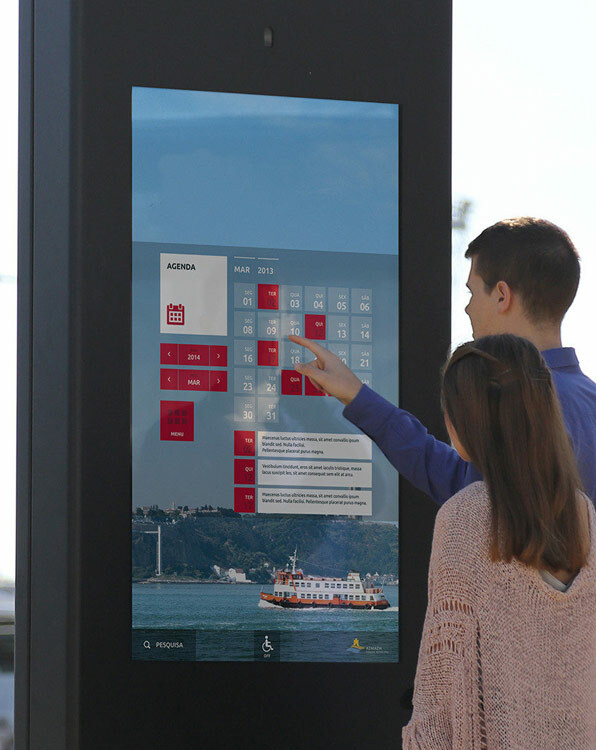 The good part about opting for interactive wayfinding kiosks is that it a modern platform that directly interacts with the users and has a good impact on making purchase decisions. Get classy interactive touch screen kiosk for rent with excellent quality and a wide range of designs with MindSpace Digital Signage. Our kiosks are high tech kiosks that help in auto looping videos through USB or SD cards and also help in generating an effective message that marketer wants to deliver. Interactive Kiosks offered for rent are extremely affordable and also one of the most trending tool of marketing these days. 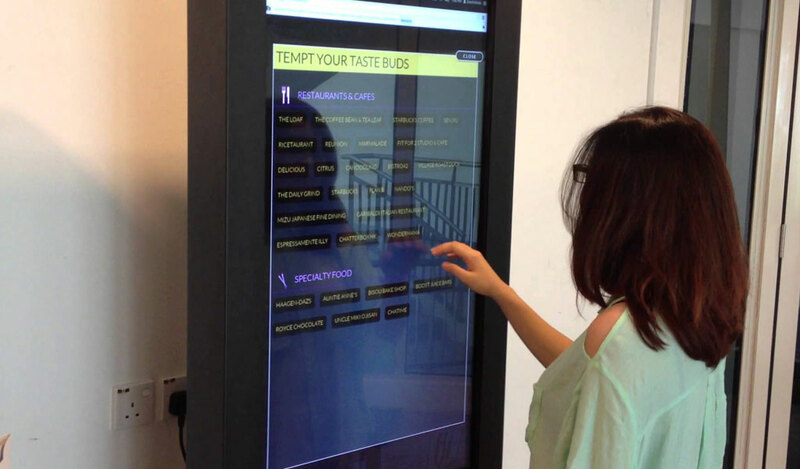 Interactive kiosks is a great opportunity to display engaging and interactive content which is creative in nature. Kiosks designed by MindSpace Digital Signage can be customized according to the venue that it is going to be placed and the need of the client. Kiosks are easily available and simple to use for both, the user and the client. It helps to organize things in a better way. Interactive Kiosk offers a modern platform to interact with the customers and making their decisions easy and smooth.